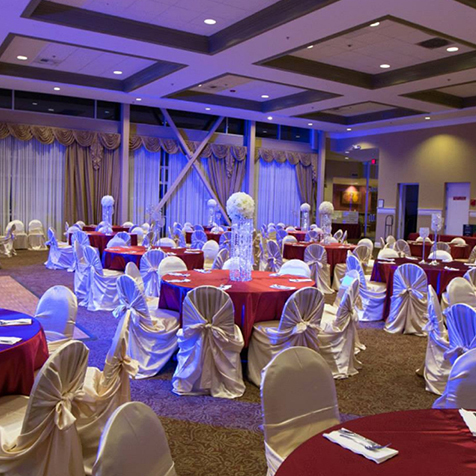 Event Center Kent is a full-service event management company dedicated to quality and excellence. Since our establishment, we have continuously strived towards the flawless execution of events. We manage events across all major cities. 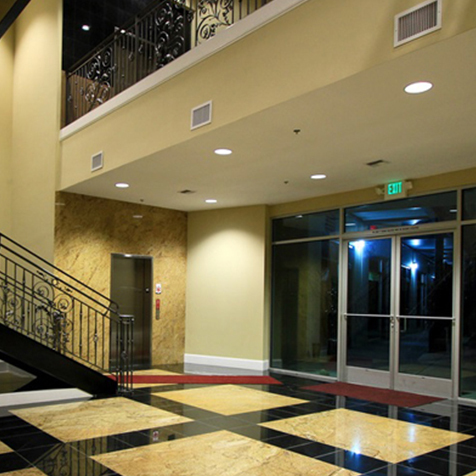 Kent Conference and Event center is a full service facility with on-site catering. Our Grand Ballroom offers views of Mt.Rainer, floor to ceiling windows in a large and elegantly decorated room. 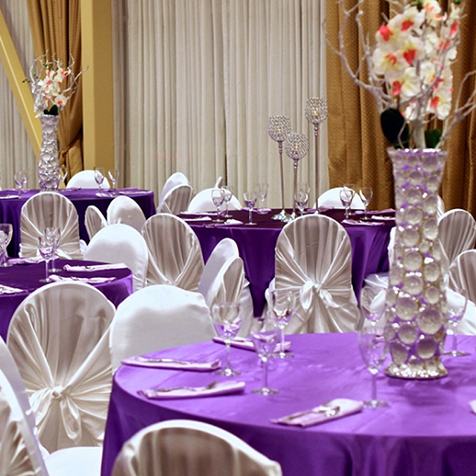 Our Grand Ballroom can be decorated as simple or extravagant as you like. Bring your creativity and your designer for the room of your dreams. Full Kitchen for catering and food preparation for guests. We guarantee you to provide the best services in your budget which you can’t get anywhere else. You can make a reservation by filling out the form . 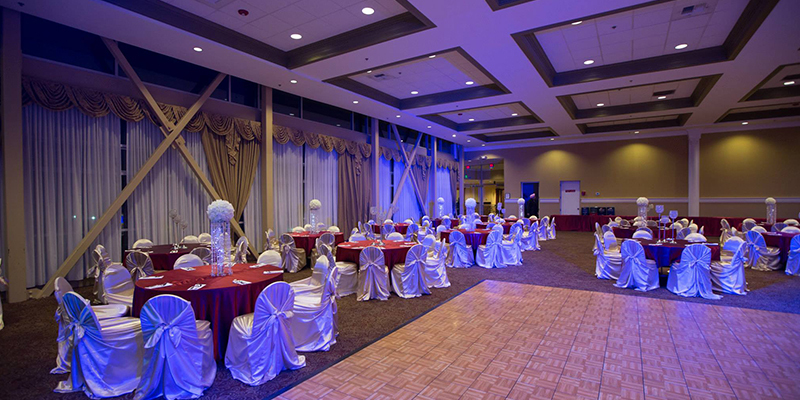 We specialize in catering to Weddings, Anniversaries, Engagements, Birthdays, Family Reunions, Corporate Events, fashion shows, meetings, Dinner hosting etc.Our party hall has occupancy of approximately 500 people and there is ample parking spaces outside.